Anyone in Tysons missing the old O’Malley’s Pub at the DoubleTree Hilton in Tysons might be pleased to go back and find a new bar in its place. 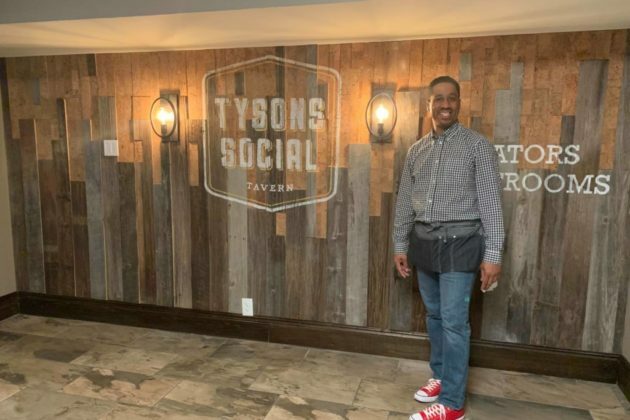 The new “Tysons Social Tavern” at 1960 Chain Bridge Road opened last Friday (April 5). 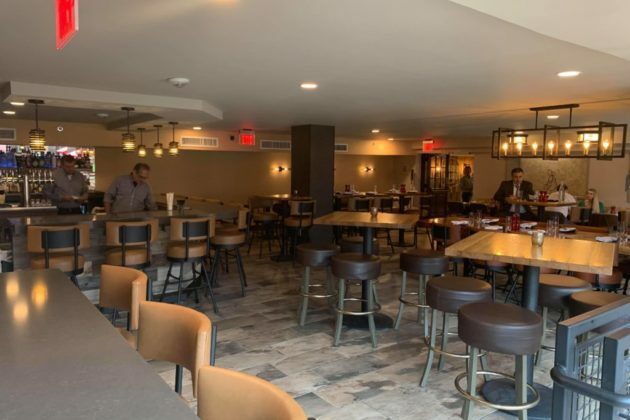 So far, manager Joanna White said the business has mostly been driven by hotel guests, but as the bar and restaurant gets its footing it will start reaching out to the community at large. White said that while O’Malley’s Pub was popular, when the rest of the DoubleTree was renovated to become a more full-service hotel they were left with a pub that still very much had a late-20th-century vibe. “We wanted to keep the tavern feel but update it,” White said. The restaurant offers a range of bar staples, from sandwiches like Reubens and Philly cheesesteaks to meals-to-share, like wings or pizzas. So far, White said the local favorite has been the tavern’s rockfish. The bar also offers an array of local craft beers, like several selections from Alexandria’s Port City Brewery. 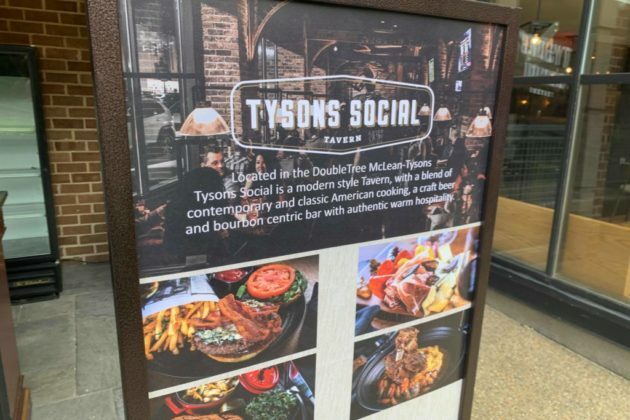 While local nightlife and bar options can still be scarce, Tysons Social Tavern is part of a growing trend of more locally-oriented watering holes to cater to the residential and working communities around Tysons, as opposed to chain restaurants mostly serving mall-goers. 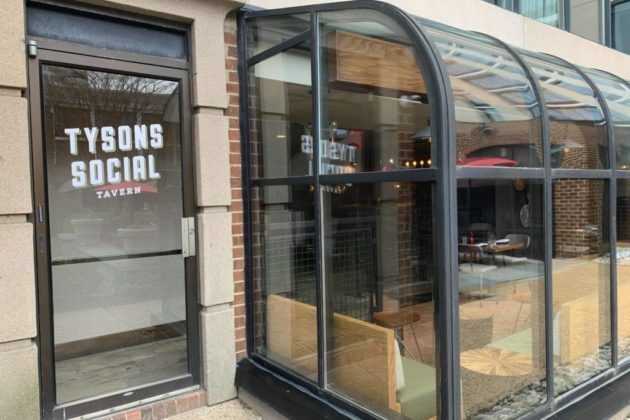 On May 1, White said Tysons Social Tavern is planning to start its Grubhub service to deliver food around the region, which she said will hopefully help boost its profile in the local community.